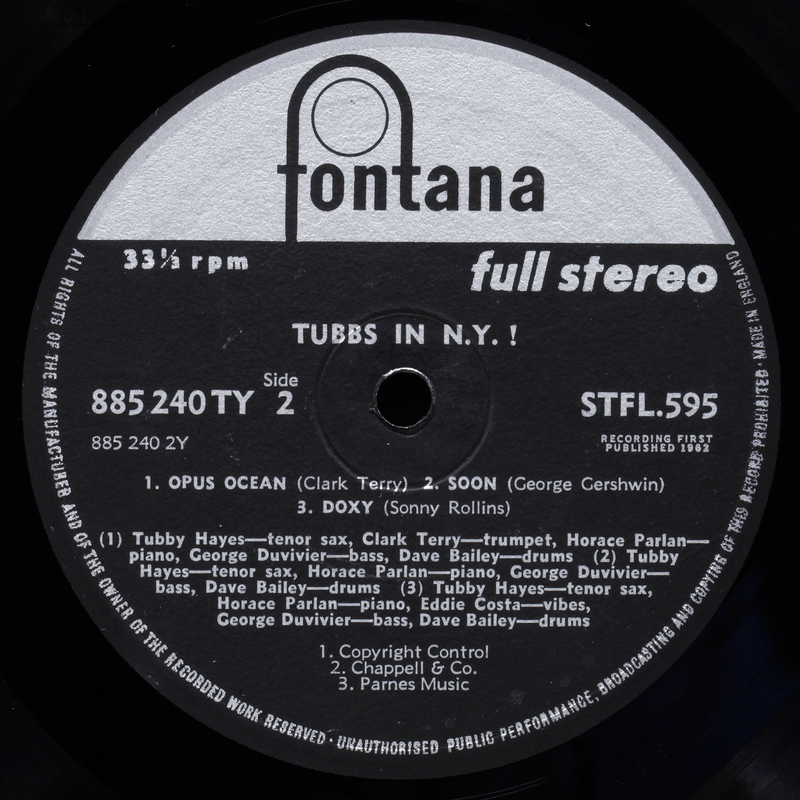 The Fontana label was created in the UK in 1958 by the Dutch electrical group Philips. It lasted until 1970, when it was replaced by the Vertigo label to compete in the prog-rock market against Decca’s Deram and EMI’s Harvest Records. 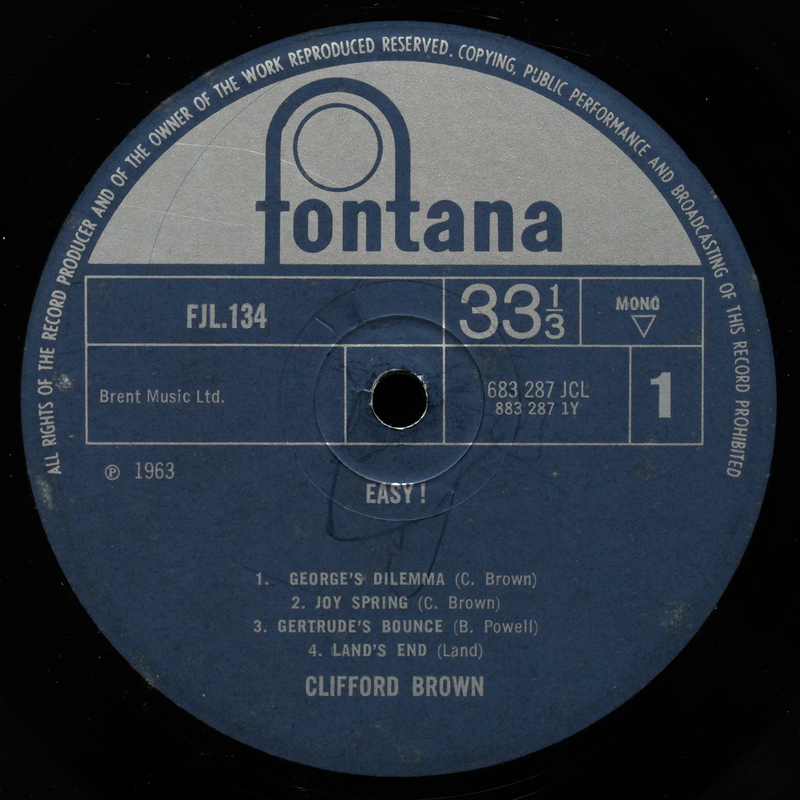 Stereo pressings, which were relatively rare on Fontana. Fontana “Popular Jazz Series” appearing in early/mid 60’s.” Includes a number are artist compilations though some are special single LP recording among them. Covers are thick card laminated covers, often with a “girlie” montage. The recordings themselves sometimes date back two to five years before these releases. 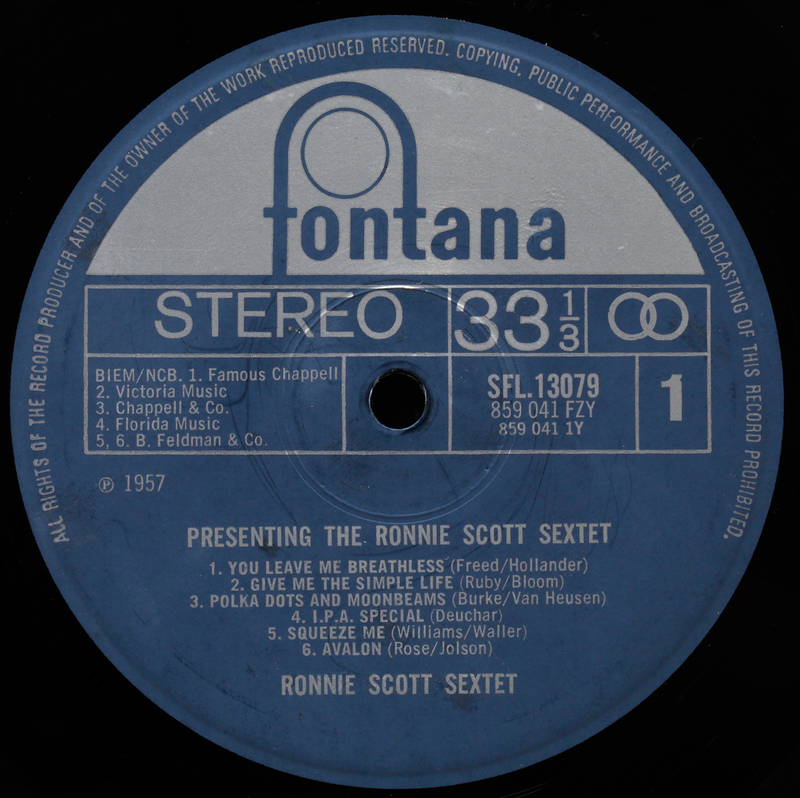 Quality of recordings can be variable but some are exceptionally good and the Ronnie Scott connection is most interesting. Not to be overlooked, but anyone with a large collection of jazz will find they have most of the tracks already on original albums. I have a Milestone vinyl produced by Fontana Records. Mint condition. Any idea what it’s worth? I would guess around £50, perhaps a bit more, but it all depends on the setting and the footfall. The 420 confirms it’s a Philips UK pressing Chingford plant. Since it is remastered locally by Philips from copy tape, no direct lineage to the original Columbia master and metal, any lower level of stamper /pressing data is not really helpful, the umbilical cord has already been cut. You can’t have a UK First Pressing, only a UK First Reissue. Semantics I know, but that is how Columbia chose to export recordings. 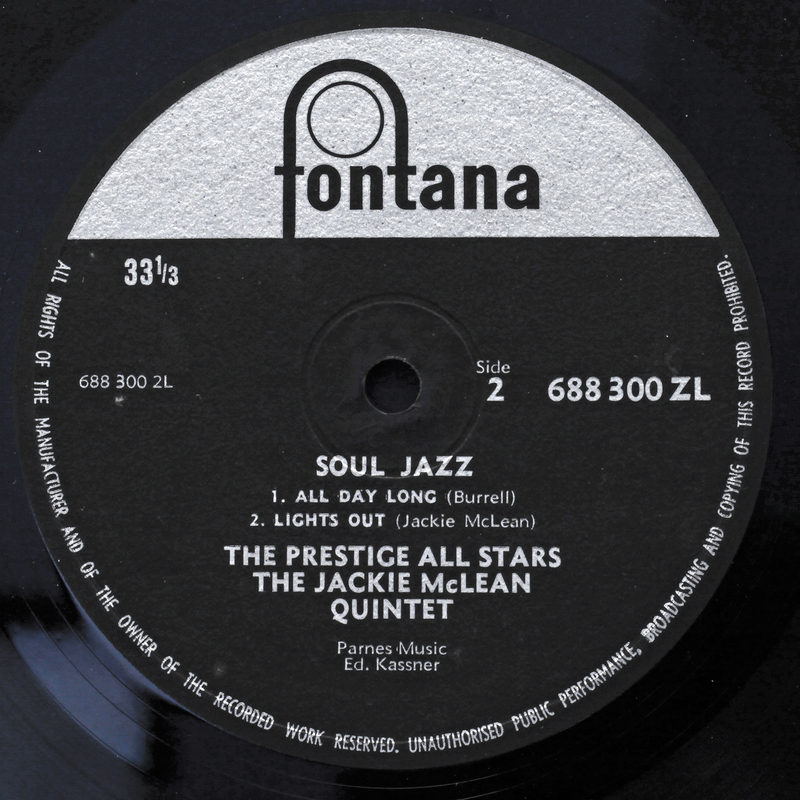 the initial grey/black Fontana label was used in England, Holland, Germany and Sweden. And maybe beyond. Each national label had minor distinctive features making the origin recognizeable. The most typical being the German needlepoint with 33 written in it, which is a common feature for German vinyl in that period. Has anyone got a 1960 French Fontana pressing of Kind of Blue? I’m wondering if it’s worth a punt over a worse condition UK issue. Difficult to generalise – I have a reasonable number of French pressings, and an occasional buyer of vintage vinyl in France, and both can be a discouraging experience. But because Fontana was a Philips-owned label, and a lot of pressing for the European market was done by the Philips Dutch plant, the likelihood is that you will be comparing a UK Philips press of KoB with a Dutch Philips press of KoB, not a French one, and they are mostly pretty good, occasionally exceptional. However Philips had facilities all over the place. Having listened yesterday to a friend’s Columbia Six-Eye mono test pressing (white label), and my own UK and US copies, it can be a bit of a lottery what you get. But it is such a great piece of music, I would recommend you get as many copies as you can. Among them, one is sure to be better than the others. I have had a green label French Fontana pressing of KoB. Visually it was NM. Sound-Wise it was NM too, but for track n° three on side which gave a distorted sound reproduction. I don’t know if it was inherent to the pressing or due to mistreatment by the previous owner. I sold it. I have other green label French Fontanas and they are all excellent in sound. correction: track n° 3 on side 1. That you have is a spanish issue from 1989.Am I right? It is actually from the Maestros del Jazz collection which is a very ‘popular’ and kind of low budget one. I’m surprised at your comments and actually never heard it in that issue so I’ll try to get me one to hear it. Has anyone ever had any experience with the U.S Fontana Label? Winchester Cathedral, You’re Bringing Me Down; The Troggs; Wayne Fontana and the Mindbenders; Serge Gainsbourg Jane Birkin,Je T’Aime…Mon, Non Plus. No, never heard of them. That’s my story and I’m sticking to it. I was thinking Art Blakey’s Jazz Messengers Les Liaisons Dangereuses also available on Epic.